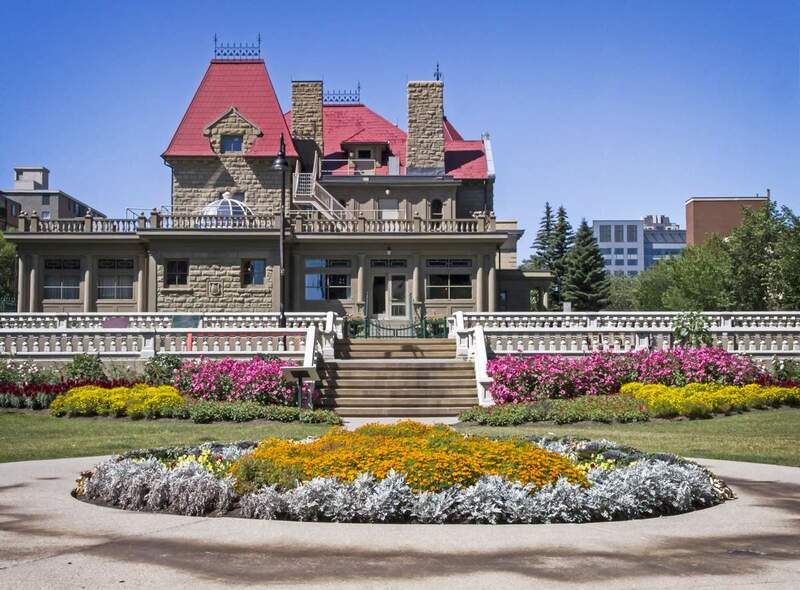 Built in 1891 by Senator James Alexander Lougheed for his wife, Isabella Hardisty Lougheed and family, Lougheed House is now a National Historic Site located in the Beltline district of Calgary. It was originally known as Beaulieu, French for beautiful place. Lougheed House is operated by Lougheed House Conservation Society, an independent, non-profit society, devoted to the restoration and public enjoyment of the historic House and its Gardens. What to do at Lougheed House Calgary? Explore the grand sandstone prairie mansion that was built in 1891 and enlarged in 1907; the impressive scale and the high quality of the design, materials and interior furnishings of the house that reflected the wealth and prestige of the Lougheeds in their era. Enjoy the garden – Stroll through the formal Beaulieu Gardens, situated on the 2.8 acre Lougheed estate. During X-mas, enjoy the House decked in glorious lights. There are events and programs for kids and adults. The house can also be rented for birthday parties and weddings. How to get to Lougheed House ? 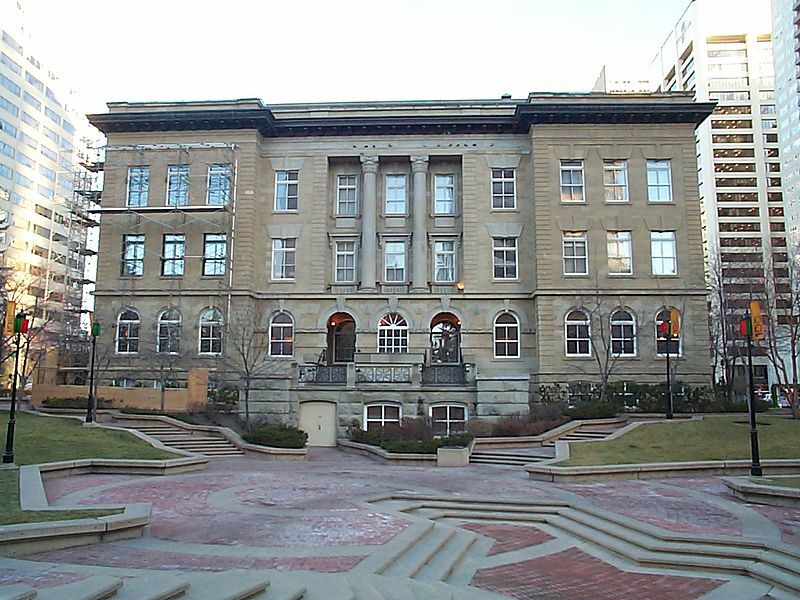 Located in Beltline district Lougheed House is accessible by Calgary Transit bus routes.The closest stop to the house is 8094 by route 31, downtown shuttle. How long will it take to see Lougheed House? 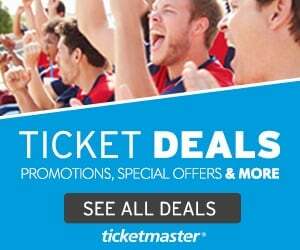 How much do Lougheed House visit cost? When to visit Lougheed House? Holiday Closure: New Year’s Day, Good Friday, Victoria Day and Christmas Day. Subject to availability, historic interpreters are available to give guided tours. Self-guided tours are always available. Gardens : Daily from 7:00 a.m. until sundown. Wednesday through Sunday| 11:00 a.m. to 2:00 p.m.
Brunch – Saturday and Sundays only | 10:00 a.m. to 2:00 p.m.
What about Amenities, Access & Parking at Lougheed House? The Restaurant at Lougheed House will be serving lunch, Wednesday through Sunday, 11:00 a.m. to 2:00 p.m., and brunch, Saturday and Sundays only, 10:00 a.m. to 2:00 p.m.
Restrooms. Gift shops. Guided tours. Lougheed House is fully accessible for visitors using wheelchairs. Free parking on site while visiting Lougheed House and Beaulieu Gardens. 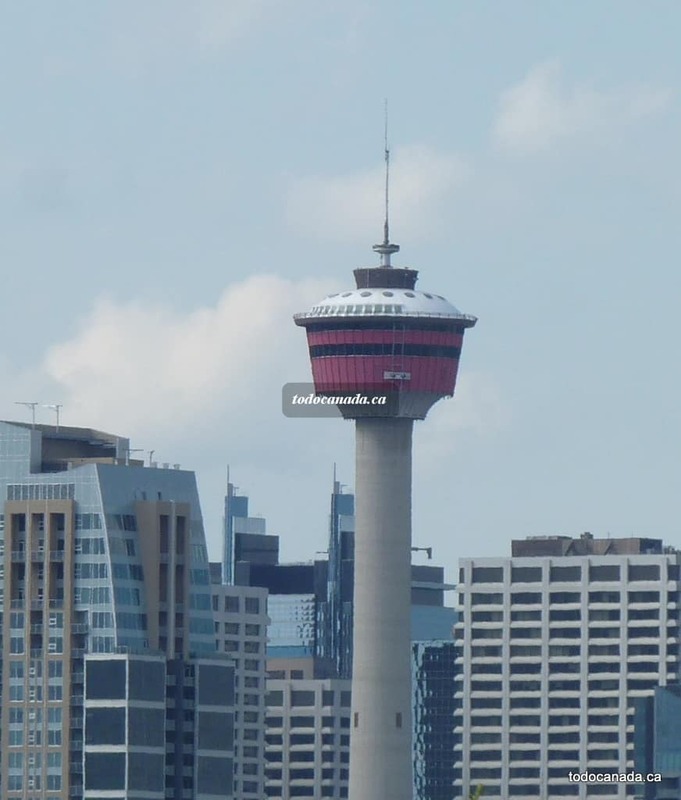 Places to See and Things to Do in Calgary.